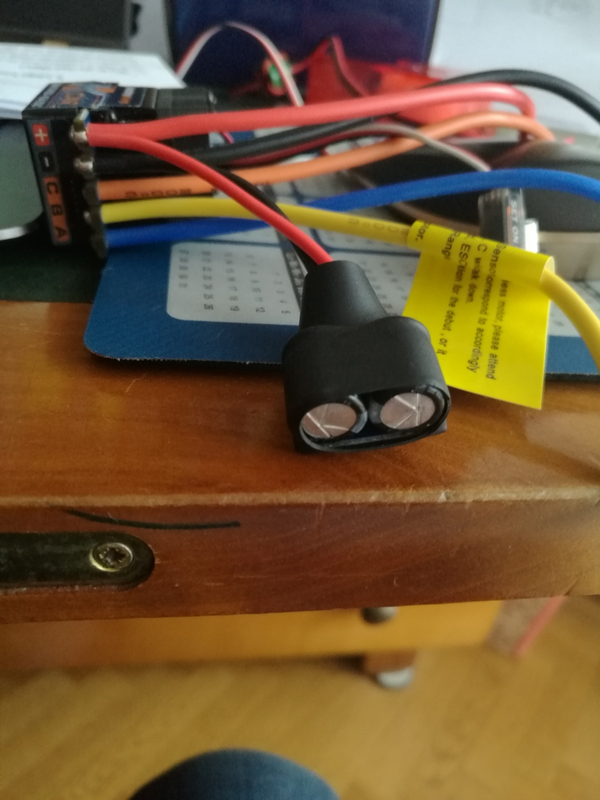 Found on my Hobby king ESC. It is not a socket. It is a pair of capacitors.